JOSEPHINE COUNTY, Ore. — Pacific Power held it’s 2nd smart meter workshop in Southern Oregon Saturday. The event was held at the Josephine County Fairgrounds. The group “No Smart Meter” was there. It’s concerned the meters give off radiation and harm people nearby. They also worry the new technology will gather data beyond just energy use. “We want people to opt out and save their analog meters because their safe. They don’t catch on fire and their bills aren’t going to double and they wont be exposing their family to harm. There’s many other risk of having a computer on the side of your home that we don’t want,” said “No Smart Meter” advocate Randal Barrett. Pacific Power says the meters are affordable, convenient and efficient. A spokeswoman previously told us standing in front of a smart meter for 24 hours a day, 365 days a year would be less radio frequency exposure than a 15 minute cell phone call. Pacific Power will wrap up installations in Jackson county through September and will bring them to Josephine county next week. 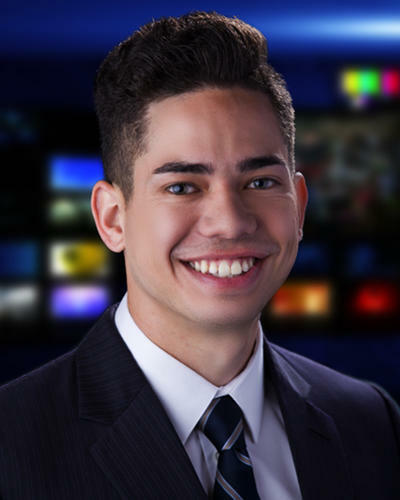 NBC5 News Multimedia Journalist Rayvan Vares was born and raised in Honolulu, Hawai’i. He graduated from Southern Oregon University with a degree in Communication. While attending SOU, he traveled across Asia and studied in Japan.